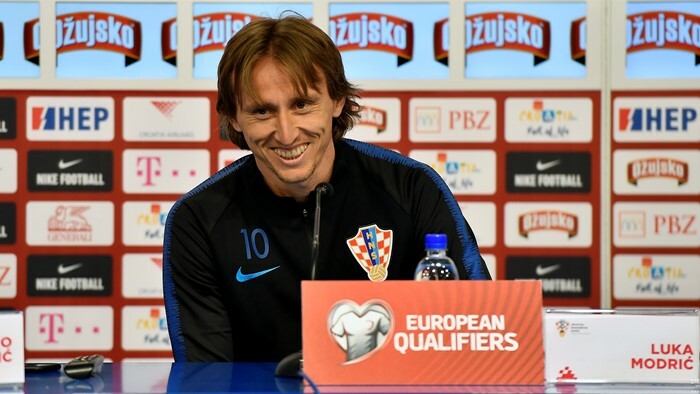 Croatia head coach Zlatko Dalić and team captain Luka Modrić held a press conference on the eve of the European Qualifiers opener against Azerbaijan. "We have great respect for our opponent and we take this match seriously - it's just like FIFA World Cup all over again. 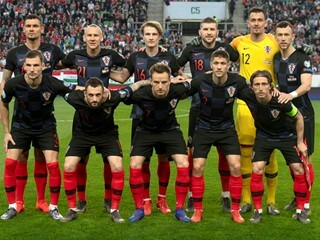 As vice-champions of the world, Croatia are favourites, but we need to change our style of play: from tough defensive lines to dominating the possession. This requires caution, but we are not afraid. If we remain responsible, give our best and start well, we can reach our objectives. Azerbaijan will try to defend and threaten through counterattacks, and we have to know how to respond. The key is patience, patience, and patience, throughout the entire 90 minutes. With fans' support, it could be another beautiful night. Nikola Jurčević is an excellent coach, and his presence will make our job more difficult, he knows Croatian players very well. We cannot hide anything from him"
"Azerbaijan can be a tricky opponent, should we fail to play on a maximum level. 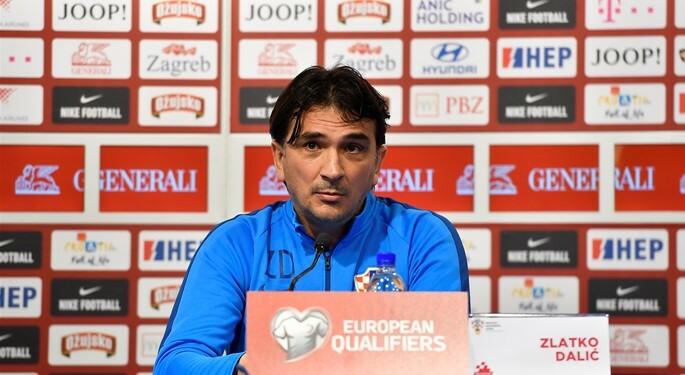 It is always important to start qualifying campaign with a positive result, and I am convinced that Azerbaijan will play just like they did in Baku, when Croatia managed only a goalless draw. 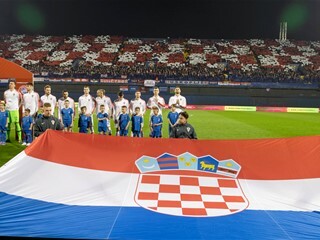 They are a fighting team, but I believe Croatia's performance will be a quality one, especially with our fans' support. We are all very motivated, regardless of the opponent - every match for the national team is a special one, let alone a qualifier. 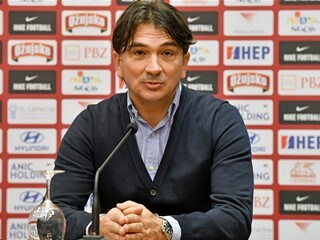 We want to make our fans happy"
Dalić: "Let us stand together once again"